Designed to bring warmth, delicate fragrance, and soft illumination to any living space, this Personalised Tuberose Scented Candle will make a stunning gift for any special occasion. 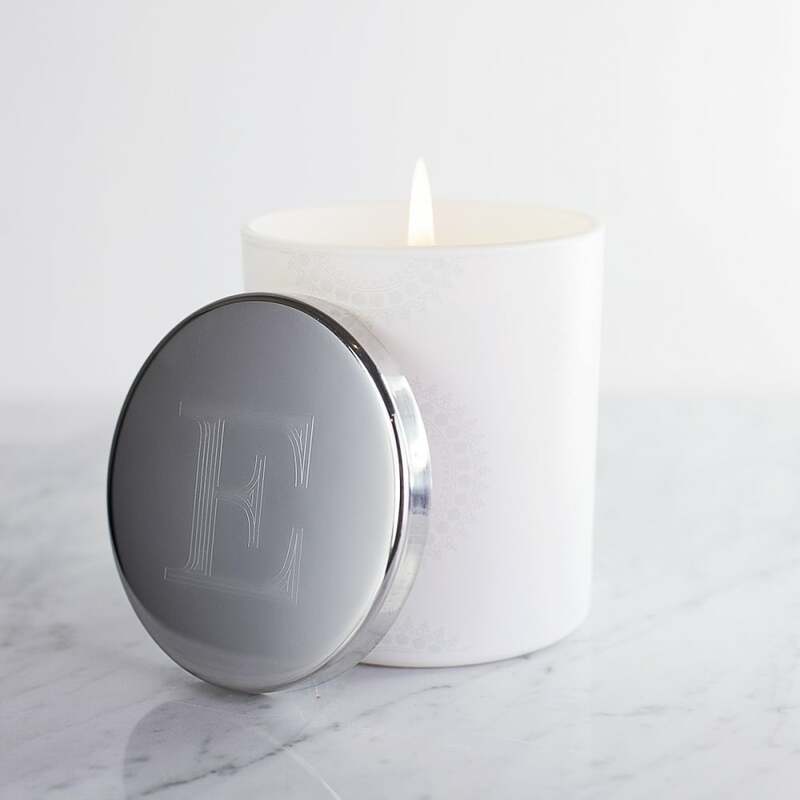 Hand poured and beautifully presented in a matt white glass candle holder, it features a stylish silver coloured lid that can be engraved with the initial of your choice to create a unique gift for birthdays, weddings, anniversaries and Mother’s Day. 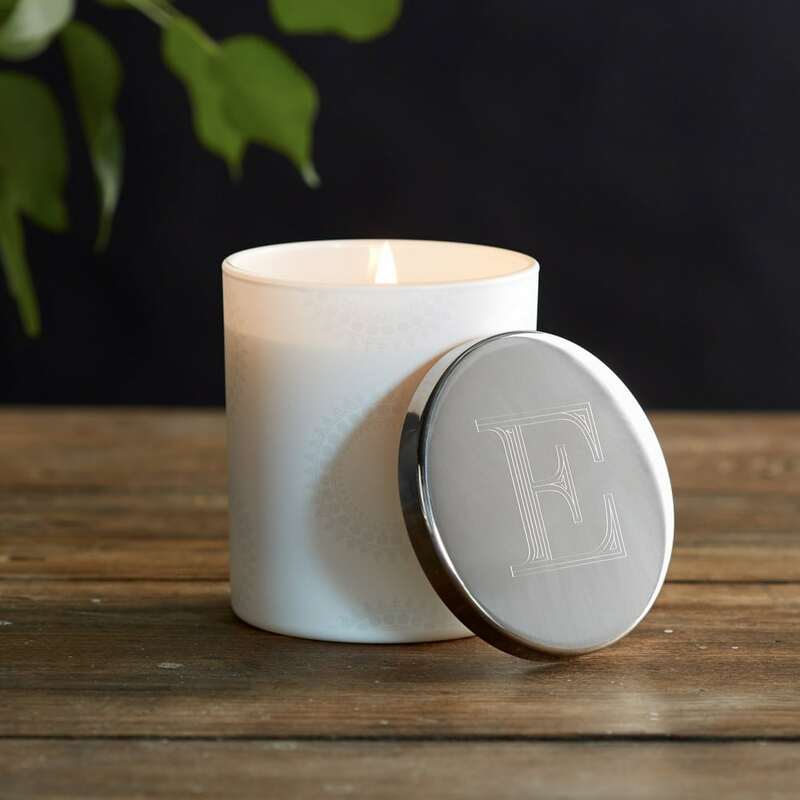 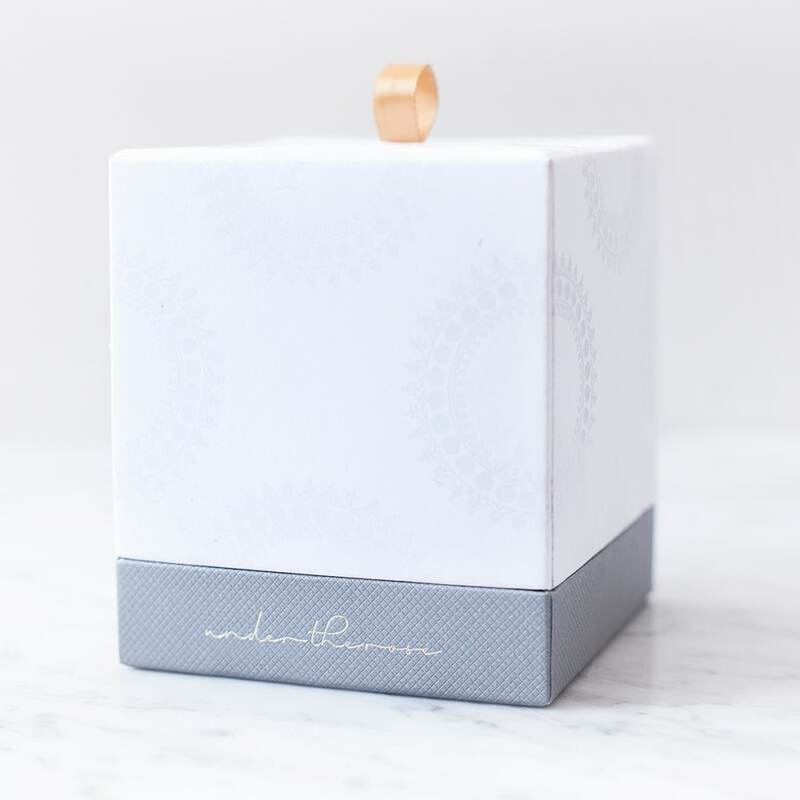 With an extended burn time of up to 45-hours, this personalised candle gift will make a stunning addition to mantlepieces, reception desks, bathrooms and bedrooms, where it will infuse the room with the decadent and sensuous aromas of tuberose flowers in full bloom.